Morten Engelstoft, CEO of Services and Other Shipping, said CO2 issues will be on his agenda as a newly appointed member of a UN High-level Advisory Group for Sustainable Transport. The cause to champion CO2 reduction in shipping has been given a boost from a Maersk Group perspective. 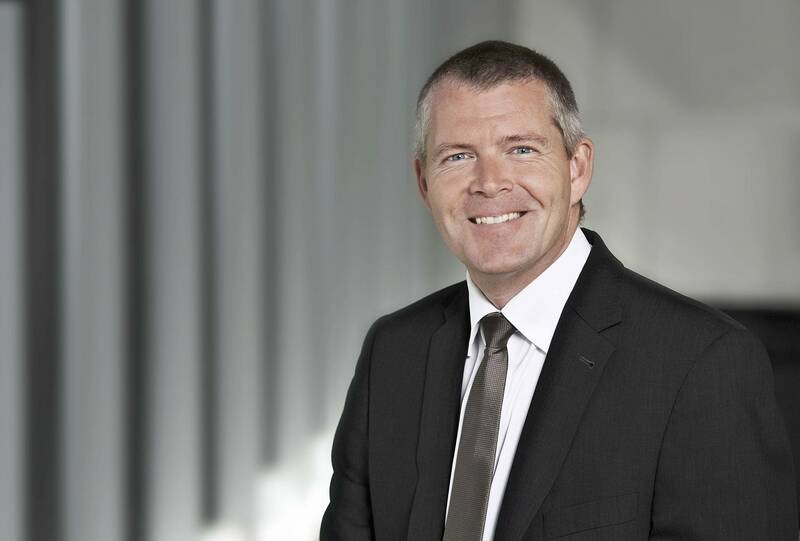 Morten Engelstoft, CEO of Services and Other Shipping, has recently been appointed by United Nations Secretary-General Ban Ki-moon as a member of a High-Level Advisory Group on Sustainable Transport. The 12-member group, which is established for a period of three years, will provide recommendations at all global, national, local and sector levels, to promote sustainable transport systems, including climate action. “I am very proud to be appointed to the advisory group and look forward to contribute to advancing future sustainable transport – a subject which is highly important to the Maersk Group,” Engelstoft said. Engelstoft named CO2 reduction as one of his top priorities. He said, “There is a need to push for a global level playing field with CO2 regulations for the shipping sector to be clearly defined in the IMO.” He also stresses market transparency on metrics to measure CO2 efficiency across all modes of transport, and addresses the need for more infrastructural investments.